This is another of those times when items for review have links. 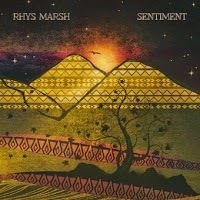 Having recently reviewed the debut release by Kaukasus, I now find that the new release by Rhys Marsh, Sentiment, has landed on the reviewing desk. Rhys is a singer, songwriter, multi-instrumentalist and producer based in Trondheim, Norway. Apart from being a solo artist, Rhys is the leader of the band The Autumn Ghost and a member of both Kaukasus and Mandala. Autumn 2013 saw Rhys debut solo release entitled Suspended in A Weightless Wind, which comprised 5 tracks of cover material including Nick Drake and King Crimson. 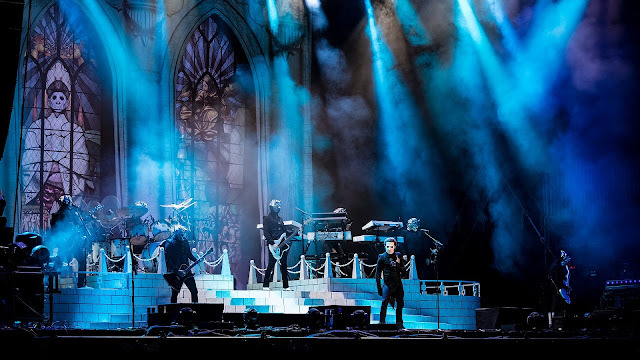 Sentiment is a 9 track album with a total playing time of around 42 minutes, with the shortest track, “Burn The Brightest Day” lasting 3:19 minutes and the longest track, “The Ghost Ship” running on just beyond the 6 minute mark (6:11). “Pictures Of Ashes” (3:50) is a very catchy track with a gentle light bass behind a plaintive vocal. The acoustic guitar is excellent and the “flute” (possibly a mellotron?) helps the track build with the increasing intensity of the snare. The chorus occurs through what is normally referred to as a wall of sound and then this drops away around the 2 minute mark and the music becomes very sparse, but so melodic. There is a change just after 2:30 minute point with a blast of sound from the mellotron before a return to the earlier theme. This is a track that very quickly permeates into your head. 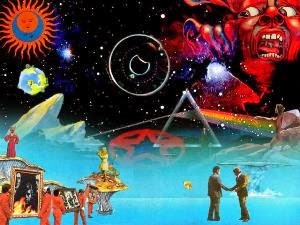 Track 4, “The Seventh Face” (4:49) is one of those tracks that is, in a very subtle way, burrowing deep into your mind without you being aware of the situation. This is another example of some superb bass playing together with “strings” (mellotron again?) 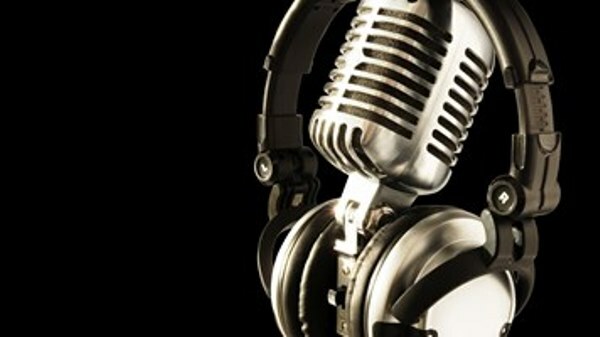 to create an amazing aural soundscape. Rhys vocals, as on Kaukasus recordings, are so clear and powerful, adding another facet to this track. This is my favorite track of the album thus far. Up next is the longest track, “The Ghost Ship” (6:11) is a beautiful, melancholic track of stunning simplicity. Herein lies the proof that drums can be subtle as they are so light, and together with more perfectly played bass, they paint an amazing scenario. With the general feeling one of melancholy or sadness, the vocals fit that description like a glove. This is a track that at different times both drifts, and occasionally, drives along forming a superb piece of work. It leaves with a very much upbeat blast including fuzz toned guitars. The next track in this section, “In The Sand” (3:49) is the opposite in style of expression of the previous track. The feeling of openness, evident earlier in the tracks has been replaced by a tight precision which anchors the track, and although relatively short, is a track that will linger long in the mind. The general feeling of this album is that Rhys has evolved from previous material, but has, at the same time, maintained the “Rhys ethos” in that he retains the ability to tell amazing stories in his catchy, melodic/moody, vocal led work. Several times he approaches the area that Kaukasus inhabit, but this release, Sentiment, is very definitely a Rhys marsh solo success. 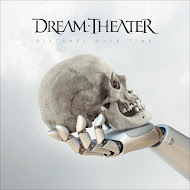 Sentiment may require several listens before you realize that each and every track has somehow managed to get inside your head and subsequent listens seem to accentuate the little hooks and themes that you might have previously missed. Sentiment is an album to be savored and should be high on your CD shopping list.